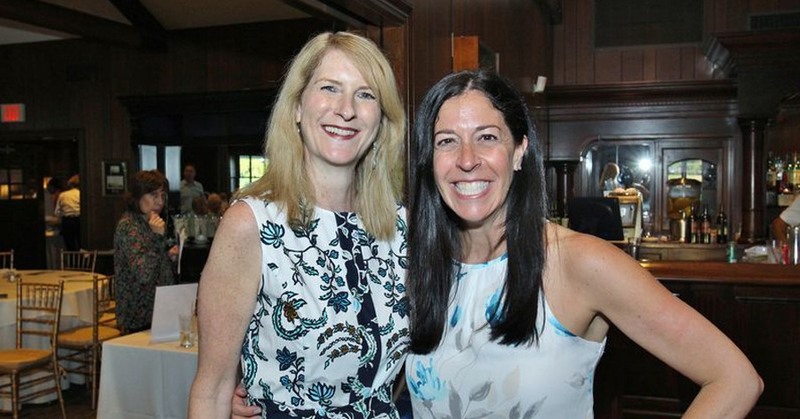 On Thursday, October 18th the Long Island Business News awarded two of LIAF’s hard working women! 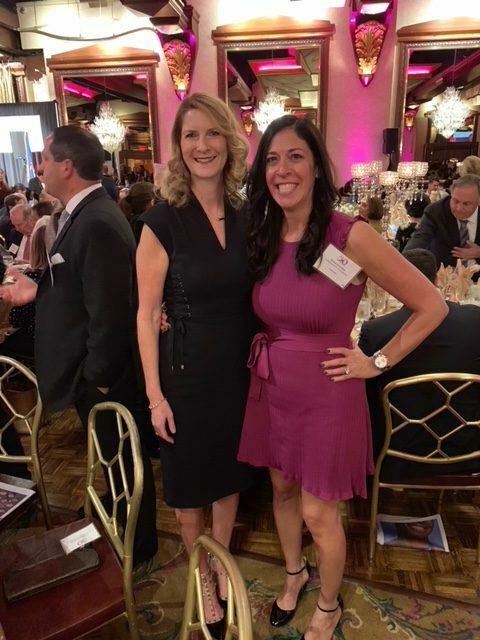 Executive Director, Tori Cohen was recognized as one of Long Island’s Top 50 Business Women and Chair, Jennifer Cona was inducted into the LIBN Hall of Fame. Congratulations! Tori was also featured in the LIBN September 21 cover story. Click here to see full article.